Embrace the Spoilers is Amove's spoiler-filled show. 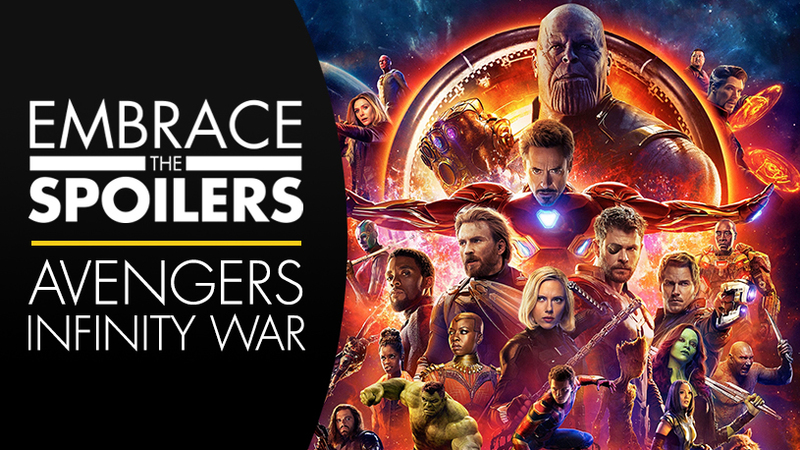 This time with Jocelyn Moffett, Garrett Weinzierl, and guest-host Brian Ibbott spoiling Avengers: Infinity War! Don't forget that you can vote for what movie ETS will cover over at Patreon.com/ETS!